Bursting with energy and movement, the men’s softshell Scuderia Ferrari jacket showcases a bold athletic character. 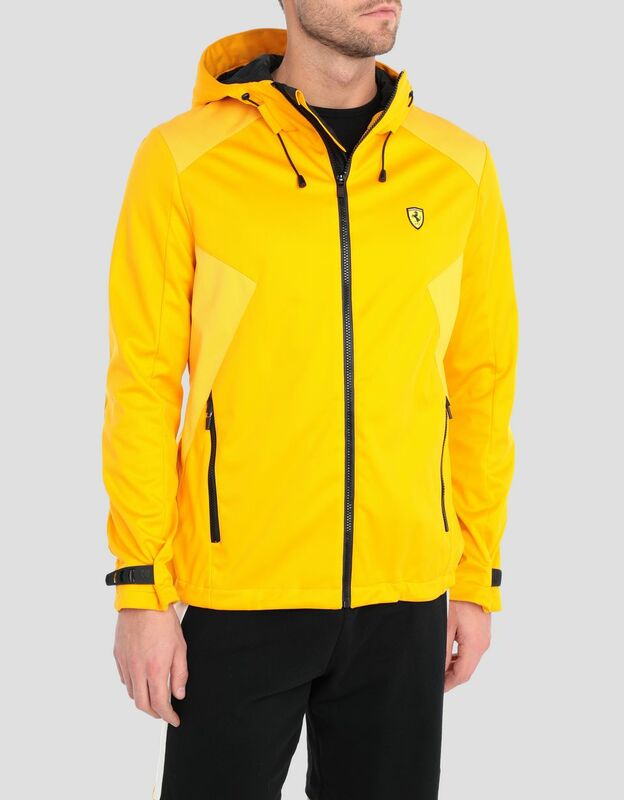 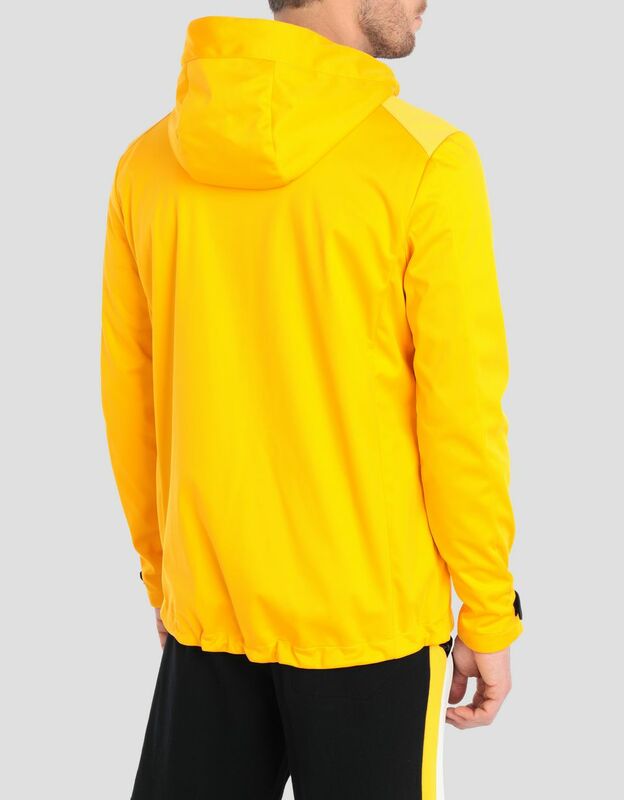 It is water resistantAn item that is water resistant is made with a fabric that guarantees the body protection against low-intensity water sprays. 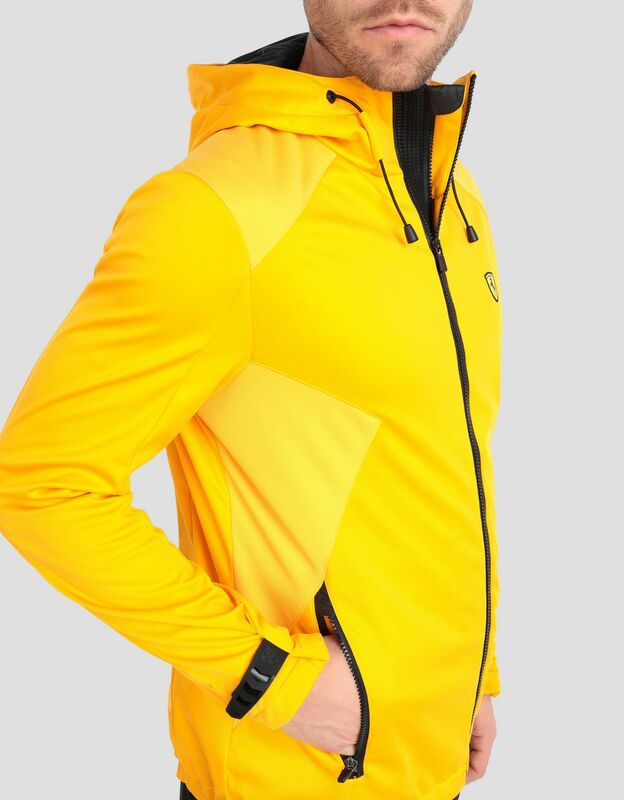 and features a hood. 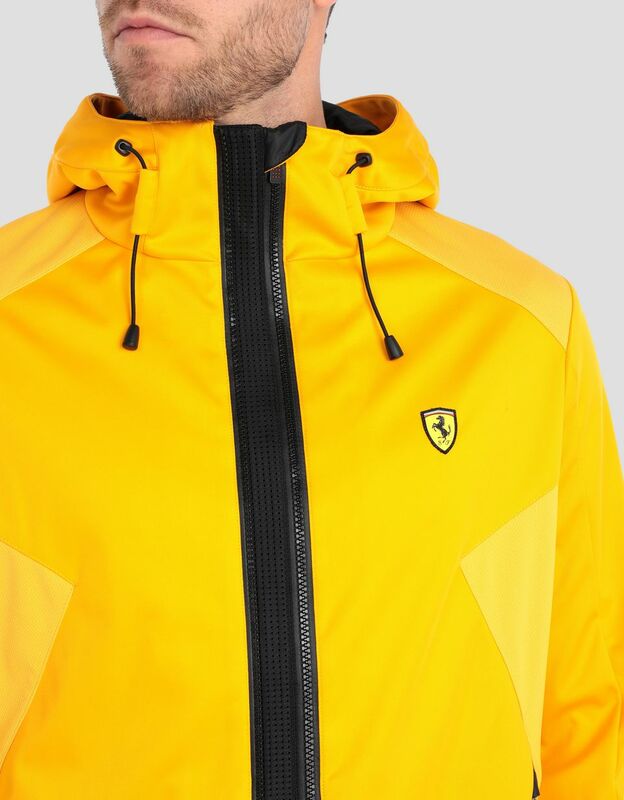 Made from technical material lined with perforated fabric, the practical Scuderia Ferrari jacket is embellished with a lined hood and adjustable cuffs. 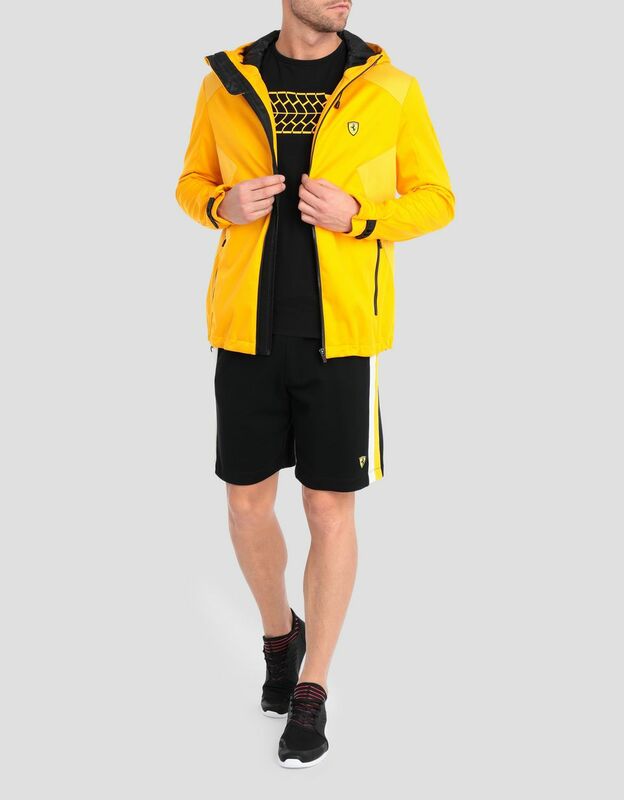 The innovative fit system with double zipper lets you adjust the jacket to a tighter or looser fit, even over heavy layers. 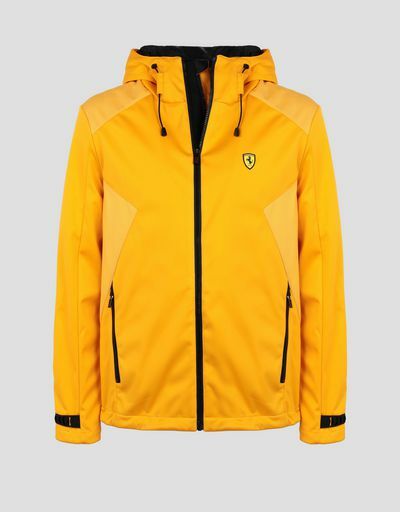 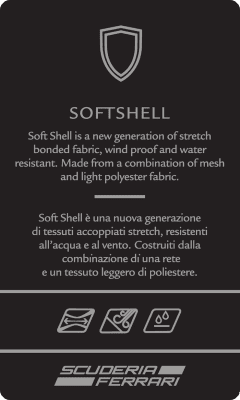 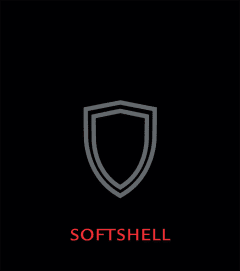 The iconic Ferrari Shield underlines the modern softshell jacket’s racing flair.